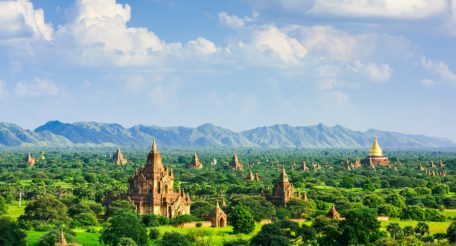 Servieres Consulting is a London-based company providing advice and a range of services to the travel and tourism industry. As a Franco-British business, we are bi-lingual and can carry out projects in both languages. We work closely with our partners and clients by learning about their business, understanding their objectives and providing tailor-made solutions. They value our local knowledge and global expertise and trust us to deliver a great service and great results. 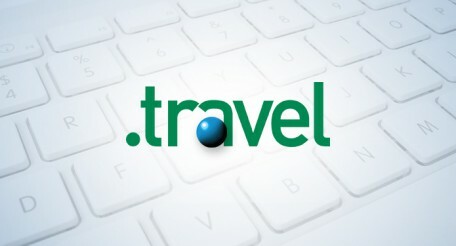 Do you have your .travel domain name? Are you a travel & tourism association and want to become a .travel Authentication Provider for your members? Do you have a website offering travel related products or web services and want to become a .travel reseller?